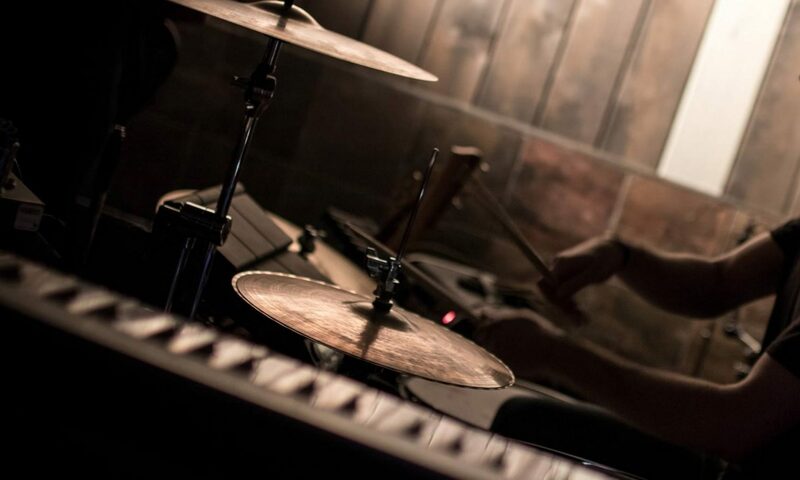 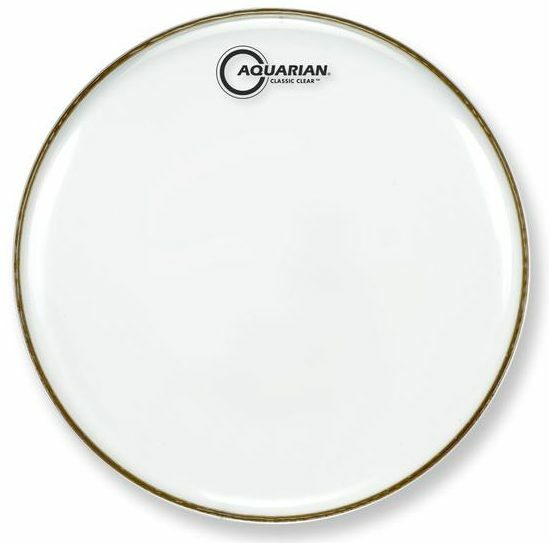 Aquarian Classic Clear drumheads have a bright open sound with a lot of sustain – perfect to make your toms sing. 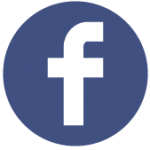 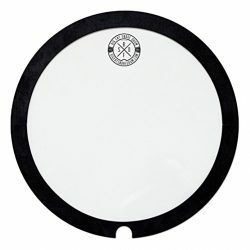 Great for batter or resonant tom drumheads, or as a snare drum batter head. 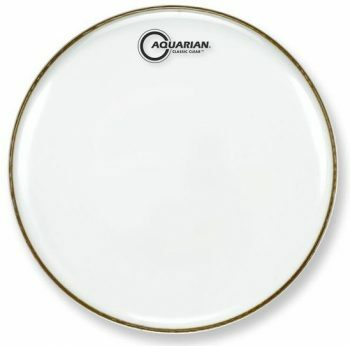 The Aquarian Classic Clear is a thinner drumhead, made with a single ply of 10mil clear film. 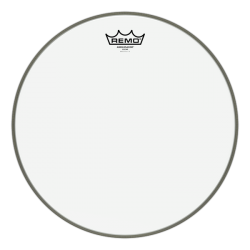 The thinner single ply construction means this drumhead is responsive, and can give you a nice long sustain. The Classic Clear also has good amount of attack, to cut through more clearly (Tip: for a similar drumhead with more warmth and less attack, try the Texture Coated version). 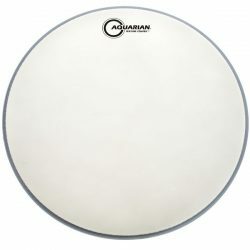 Aquarian Classic Clear heads are perfect as a batter tom drumhead for a bright, open, and resonating sound: they will let you hear the full range of the drums you put them on. 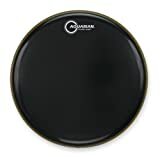 These drumheads are also good for snare drums as a batter head if you don’t plan on using brushes (Tip: for brush use, you’ll need a coated drumhead). 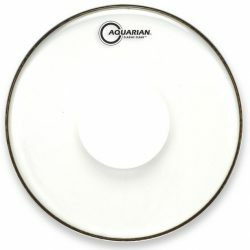 As a resonant tom or bass drumhead, Aquarian Classic Clear are an excellent choice for a big, long sustain and a balanced tone. 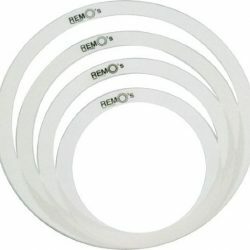 They can be combined with any type of batter drumhead for great results, allowing your drums to ring out. 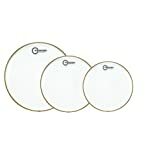 These drumheads are a great option if you’re unsure of the sound you want. 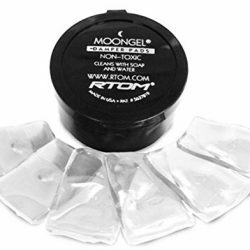 You can leave them open for a nice long sustain, or use dampening like Moongels to control them when needed. 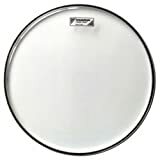 Aquarian Classic Clear drumheads are available in Clear, Gloss Black, or Gloss White varieties. 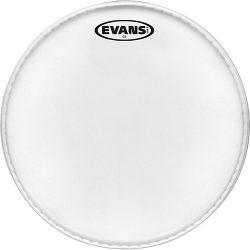 The Gloss Black and Gloss White versions have an almost identical sound to the Clear, and they look great as a matched set across all drums.